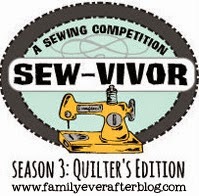 I'm really excited because I have decided to try my luck at the Family Ever After Sewvivor Challenge! 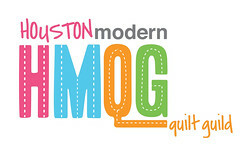 This round of the challenge is all about quilting, and I think it would be an absolute blast to compete. For my entry I chose my absolute favorite quilt I have made to date. My Marcelle Medallion! I LOVE this quilt so much and am so proud of it because it is the biggest quilt I have ever made, and finished completely myself. The majority of the fabrics I used for this beauty are from Lizzy House's Constellations fabric line, and everything else are blues and greys from my stash. I quilted this 60x60 inch monster on my tiny Brother SE-270D. It was quite the adventure getting it thru the throat of my machine, but it turned out awesome and I am glad I did it myself. Making this quilt was such a blast and I love the way it turned out, but I think my absolute favorite part about it is how much my little munchkin loves to curl up in it. Love the medallion. Lizzy House is one of my favorites! Good luck! i just love all these shades of blue combined together. i've been seeing a lot of different medallion quilts lately, and they all look so cool. best of luck to you in the auditions! 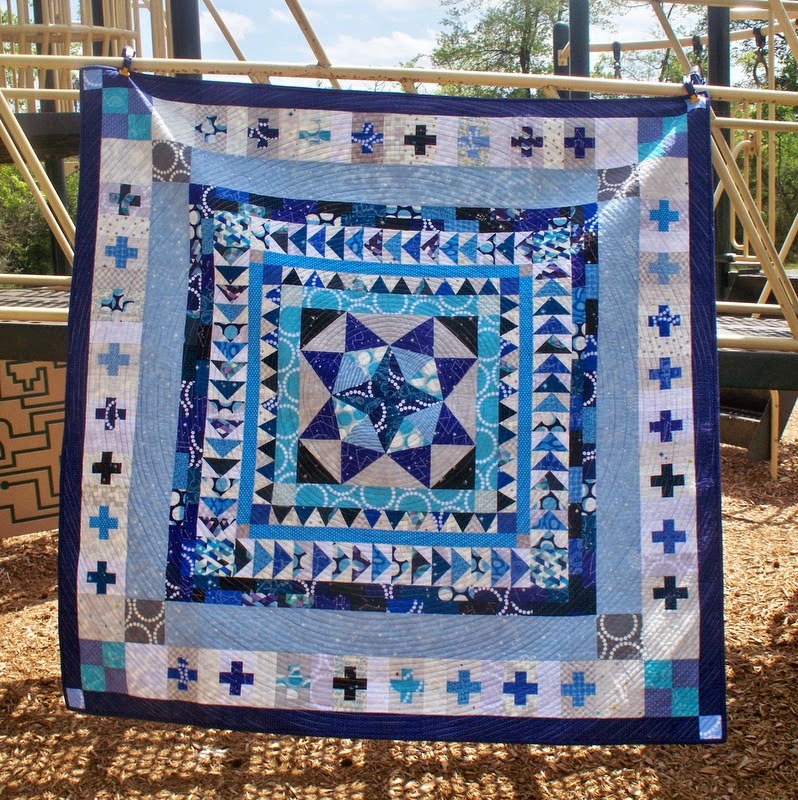 I'm so glad you entered, this is one of my fave MM quilts I've seen! This quilt is so beautiful. It is by far my favourite marcelle!! Love the spiral quilting you chose for it. It really shows everything off beautifully. I will have to dig through your archives to find the rest of your posts on this one. Beautiful quilt!! You do not need luck, you have serious skills!!! !